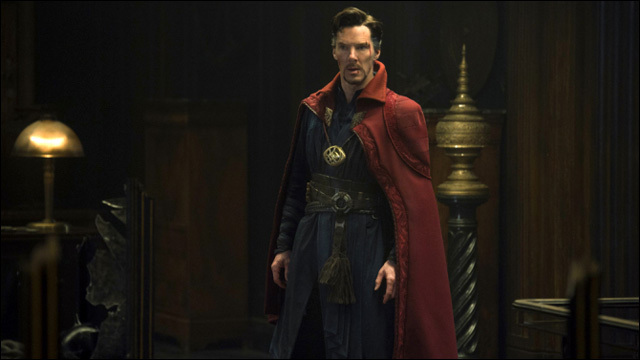 Six months and change after the release of its first trailer -- and therefore about the same amount of time since co-writer C. Robert Cargill's infamous "[t]he social justice warriors were going to get mad at us for something this week" rebuttal to Asian American critics of the film's whitewashing -- the initial reviews are in for Doctor Strange, and they're not encouraging. Oh, the movie? Actually, the critics seem to like it just fine. Being The Nerds of Color, however, we’re interested in looking at a different metric. 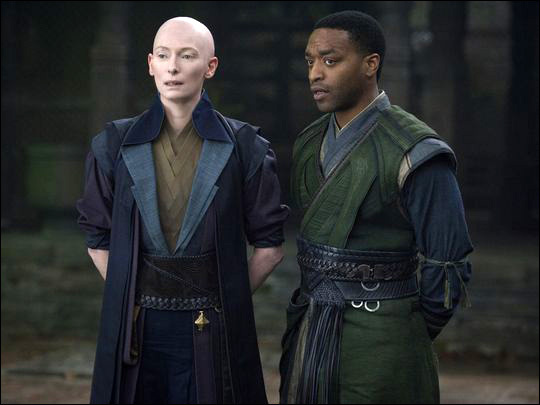 Doctor Strange's whitewashing of primary character The Ancient One was, after all, one of the driving forces behind the hashtag and rallying cry #whitewashedOUT in May. 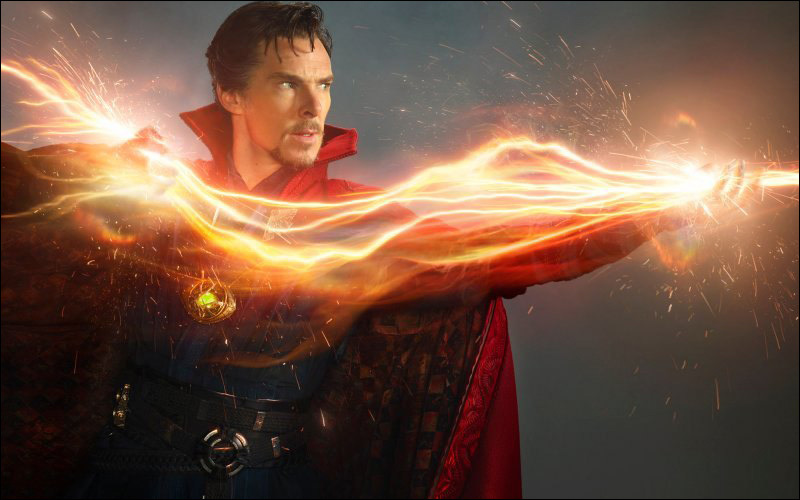 So no, this isn’t a review of Doctor Strange the film, but a review of the reviews of the film, using a simple standard: how accurately and humanely did each review portray Asian American dissent over the whitewashing of The Ancient One? "Controversies around changing the Ancient One from the comics aside, Swinton's ethereal, unique presence feels right at home here, playing this serene yet oh-so powerful character." "Changing The Ancient One from the comics?" I believe the word you're looking for is whitewashing. Must be nice to be able to put it aside. 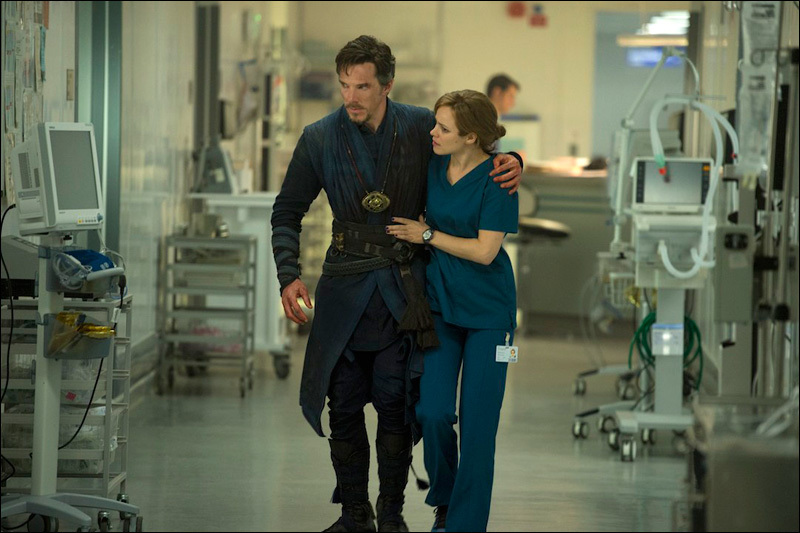 "Worst of all, 'Doctor Strange' more dramatically underlines Marvel's gender bias than any previous film, if only because there's a striking contrast between the trite dude superhero and the mesmerizing lady guru who passes her power onto him." Critic David Ehrlich proves that he is capable of tackling cultural commentary -- and feels it appropriate -- but his commentary is limited to gender bias, erasing Asian Americans from the issue altogether. Imagine my surprise. "People seek out the magic of the Mystic Arts when they’re at their lowest low, searching for physical and emotional healing after all other hope has been lost. Strange, of course, only seeks answers from the East after he has exhausted everything that Western medicine has to offer. (There are no atheists in foxholes, eh?)" Seems like a long way to go just to dismiss Eastern culture as inferior. "Though Wong doesn't have much to do in this film, his character is still a step up from the ethnically insulting 'tea-serving manservant' he is in the comics..."
I'm ethnically insulted that you care enough about my ethnic feelings to say this about Wong while failing to acknowledge, even once, the ethnic whitewashing of The Ancient One. "...much has already been written about the casting of the white-skinned Swinton in a role originally conceived as an old Asian man (as if the world needs yet another Mister Miyagi/Pai Mei stereotype), when the only real disappointment there is that the practically extraterrestrial star wasn't asked to play the title role..."
Little-known fact: federal law requires that every part written for an Asian person be offensively stereotypical. Nice of critic Debruge to call out the bullet we narrowly dodged. Extra points for drawing our attention to "the only real disappointment," which we’ve been too thick to grasp. 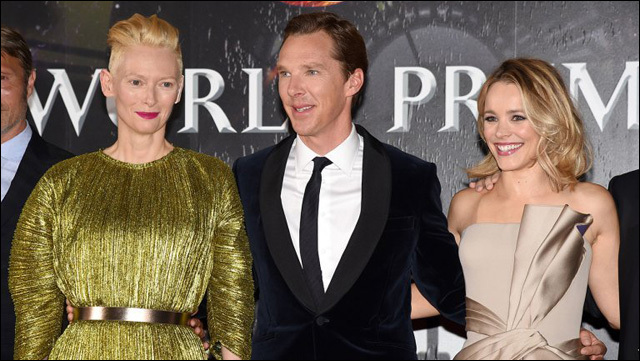 "...Swinton adds sass, emotional depth and a little frailty to the wise-warrior archetype. 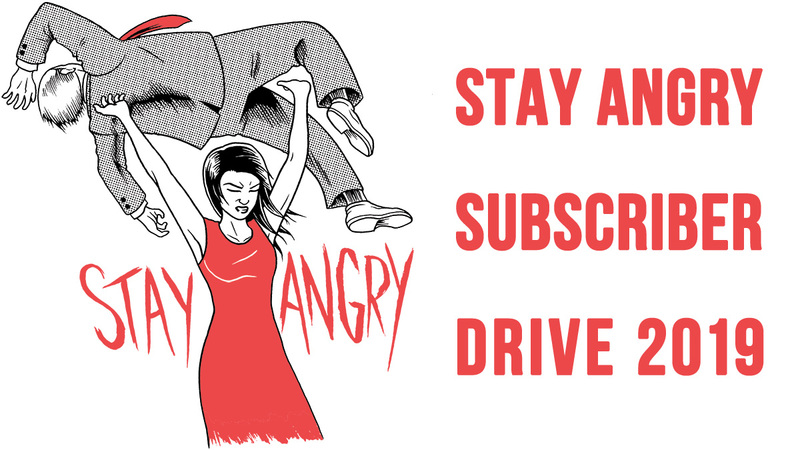 Her performance will put to rest any remaining concerns about the character not being the Asian man of the comics." I get this, having been raised with another example of a great performance atoning for racial bias: Point Break featured a Gary Busey role so good that my grandmother was finally able to forgive the United States for interning over 100,000 Japanese American citizens in camps. "Looking like some kind of exquisite alien rather than a leftover Hare Krishna, [Swinton], too, has trippy phrases at her disposal..."
Via math, every Asian's native language: Looking like a non-human alien > looking like a religious brown person. "Politically correct casting alarmists may stamp their feet about a white woman being cast as the supreme custodian of knowledge at a Himalayan retreat, which is, in fact, a thoroughly interracial establishment. But this is obviously nothing like Sam Jaffe playing the High Lama in 1937's Lost Horizon..."
Erasure via mislabeling, name-calling, infantilization, "you've already got enough diversity," and "it's not as bad as this other thing." Just because I'm a literal toddler with a subscription to Politically Correct Casting Alarmist Monthly doesn't mean that I deserve to be condescended to, sir. "In practice, [Swinton] delivers a very strong performance... On the other hand, it is a little disconcerting that a movie set almost entirely in Nepal, with characters dressed in Asian-inflected costumes, features so few Asian actors." Critic Singer nearly makes a point good enough for me to forgive this quote’s appearance in the footnotes section, rather than in the main body of the review. While the passive lack of Asian performers in the cast is certainly a problem, here Singer addresses the issue without confronting the active replacement of an Asian person with a white woman. 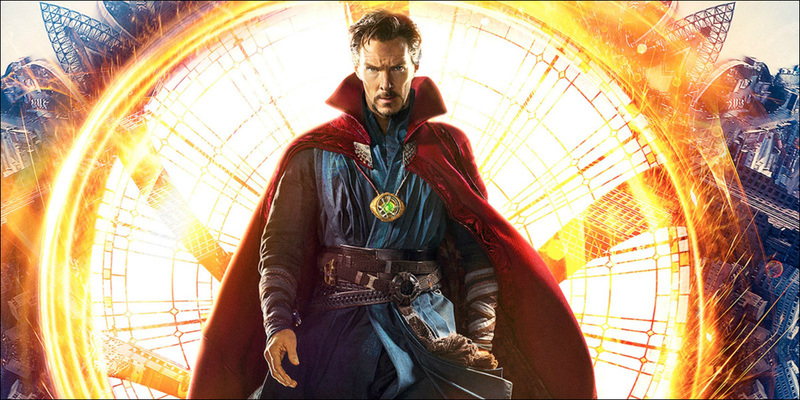 "...Doctor Strange, the latest comic book movie that ensures that the entitled white heroes of the Earth and beyond will keep inheriting the Marvel Cinematic Universe." 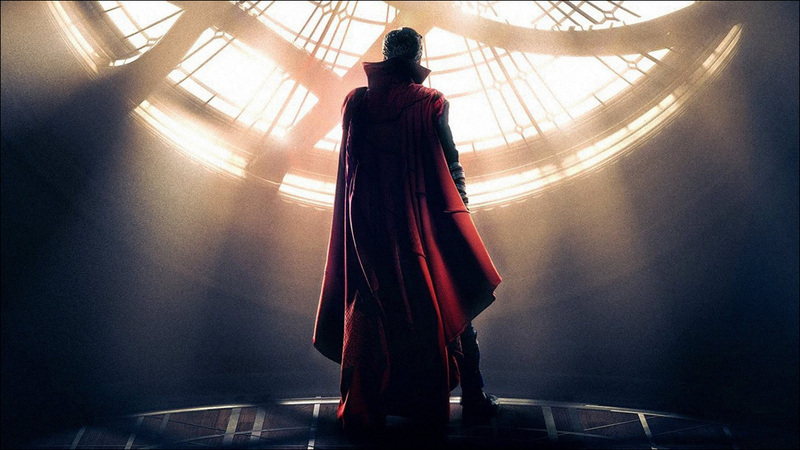 "...[Doctor Strange] is yet another white male Chosen One destined to excel within an exotic culture not his own, an issue the film doesn’t bother trying to address. 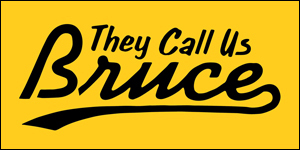 (It doesn't sit quite as glaringly tone deaf, at least, as Marvel's upcoming small-screen series Iron Fist whose white male protagonist inherits the MCU's only other Asian-influenced mantle.)" 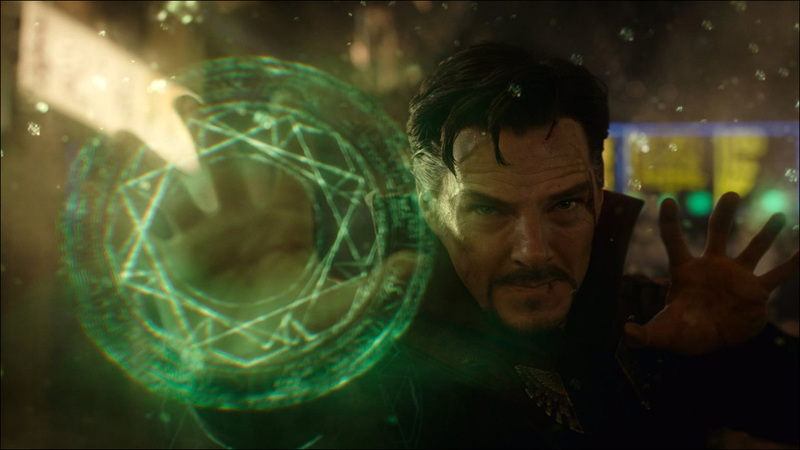 "Anyone looking for an answer to Doctor Strange's streak of Orientalism won't walk away satisfied..."
"Swinton is effortlessly excellent in her role — one that was gender-flipped, in a progressive move for strong female representation in the genre, at least..."
It's almost as if allowing an Asian American, Jen Yamato, to review a film called out by Asian Americans, can result in a nuanced, complete piece that separates the art from the politics but aptly and handily addresses both. Consider this a standing offer to buy Jen a drink; I’ll need all the alcohol I can get my hands on to make it through the next few weeks of passive-aggressive white critics telling me how to handle my Asian feelings.